Following up on a rumor started by series producer Hideo Baba, Namco Bandai has confirmed that a Tales of Symphonia HD collection will be released on the PlayStation 3. 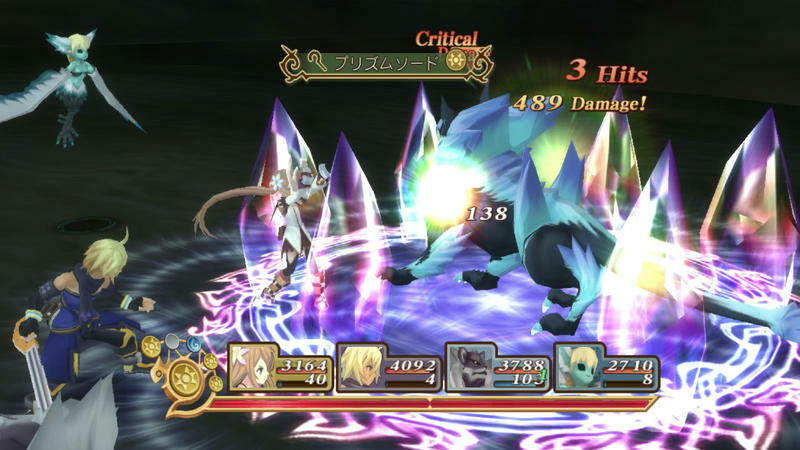 The set is currently called Tales of Symphonia Chronicles, but that is only a working title. 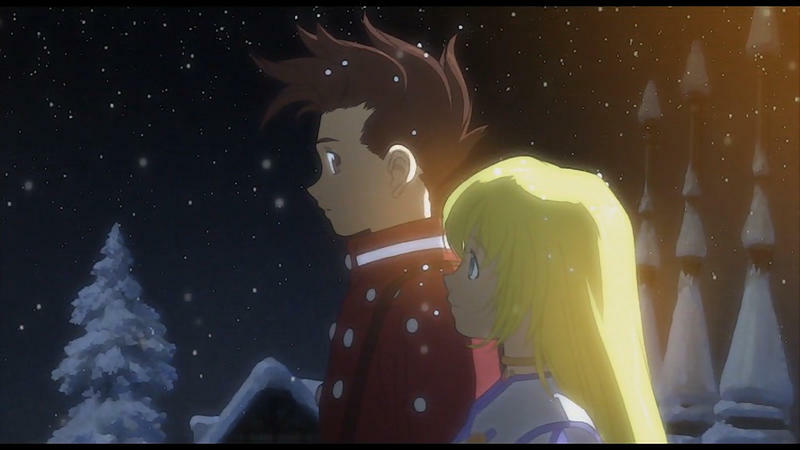 Both Tales of Symphonia and its sequel Tales of Symphonia: Dawn of the New World will be included. The original was a smash hit and one of the few JRPG highlights on the GameCube. Fans often regard it as the highpoint for the series. If you need a fix of the olden days of JRPGs, then there really is no better game to turn to on consoles. 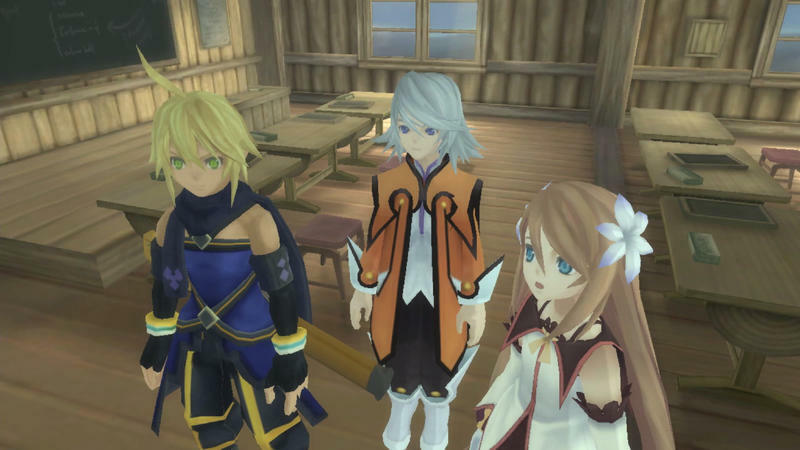 Tales of Symphonia: Dawn of the New World was released for the Nintendo Wii, and it does not enjoy the same universal love of its predecessor. Many elements polarized fans such as way too many cutscenes, poor enemy AI, and one of the most annoying JRPG protagonists in recent memory. No price has been announced yet for American shores, but overall, a $40 price tag for Tales of Symphonia alone would be worth it. Its charming cast and frantic battle system can easily clock 80 hours of game time, if you are still into that kind of thing. It’s a little too much for me to chew on at this point in my life, but I’ve been thinking of a reason to give it another go someday. 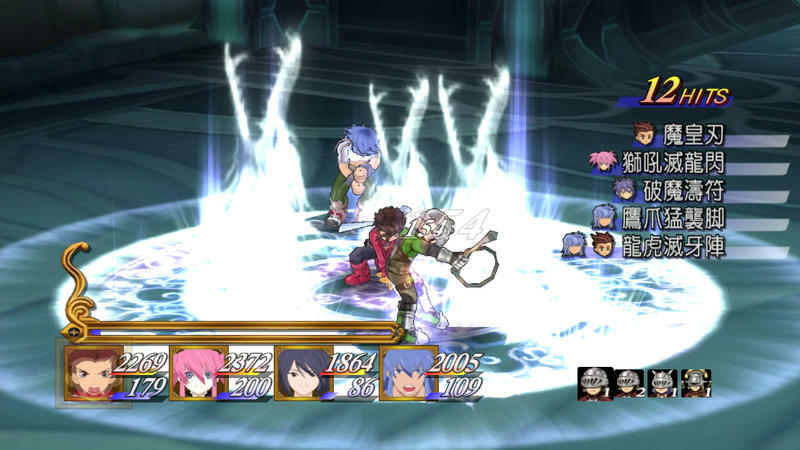 Tales of Symphonia Chronicles will be a PlayStation 3 exclusive. It will hit Japanese shelves on October 10th and will be America bound sometime in 2014.